I am a very bad movie watcher (or u can say, unusual). I have a tendency NOT to watch movies which are superhit at the time of its peak. When all over the world everybody is talking about a particular movie, i somehow manage to save my interest to watch that movie at a later time. It happened to many good movies which i watched a long time after its in the top chart. "Whenever I get gloomy with the state of the world, I think about the arrival gates at Heathrow Airport. General opinion starting to make up that we live in a world of hatred and greed. But I don't see that. Seems to me that Love is everywhere. Often it is not particularly dignfied or news worthy, but its always there. Fathers and sons, mothes and daughter, husbands and wives, boyfriends, girlfriends, old friends. When the planes hit the twin tower, as far as I know, none of the phone calls from the people on board was messages of hate or revenge, they were all messages of Love. 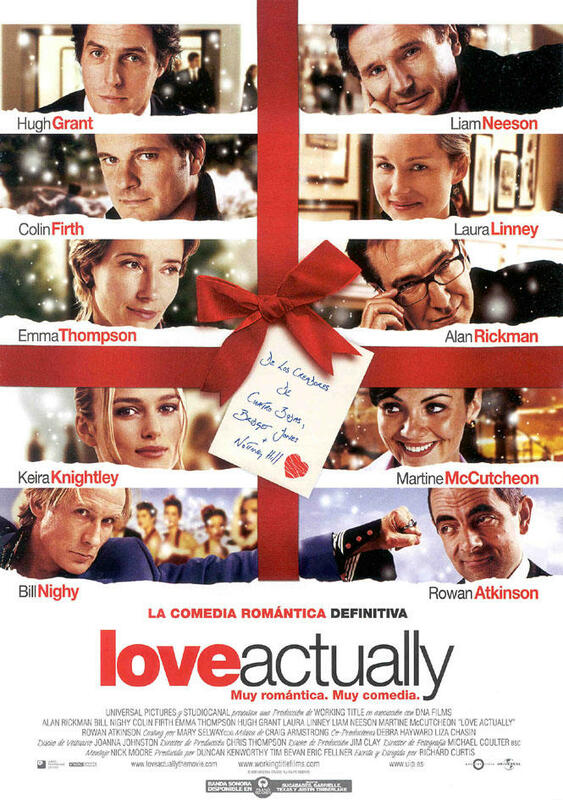 If you look for it, I have got a sneaky feelings that you will find that, Love actually is all around."